Thread: Straight Up Electro House! 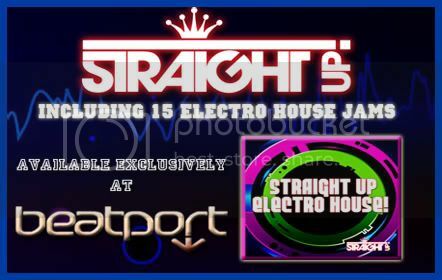 Massive Collection of Electro House tracks that are sure to take the clubs by storm! This tunes are a must have to your collection and have been supported by some of the biggest DJs in the world (Sander Van Doorn, Tiesto, Marcus Schossow to name a few), 100% Guaranteed to get you rocking! Contains tracks by JELO, Jayforce, Lazy Rich, Callum B, Hirshee, Alex Reliic, Monolythe and more!